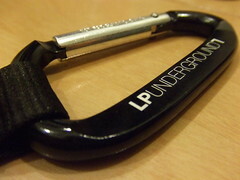 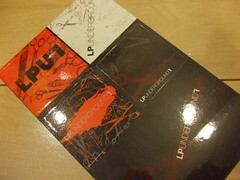 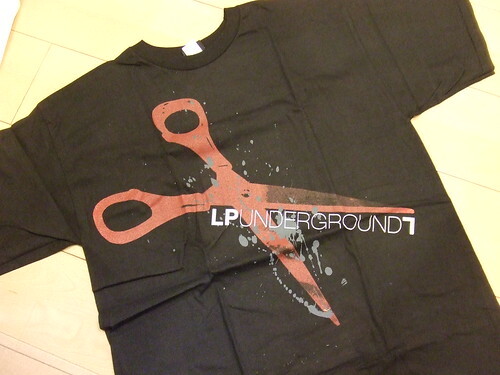 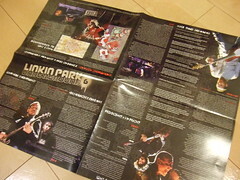 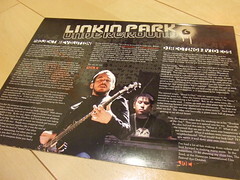 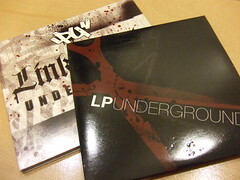 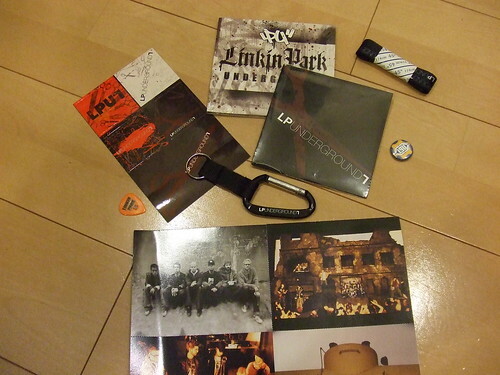 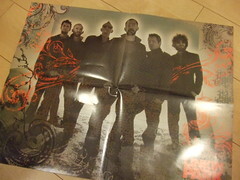 I have ordered LPU 7 BONUS PASS for $33 (+S/H) recently and have received the package today. 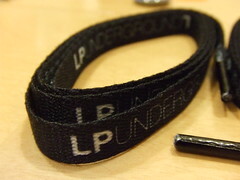 The package is missing the Membership Card. 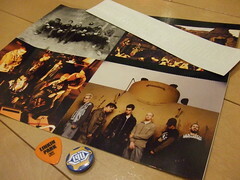 I found everything else in the package but the Membership Card. 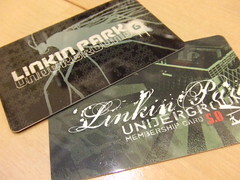 Please send the missing item(Membership Card) to me.